First, technology companies came for your ears with headphones and earbuds, now they’re coming for your home. Whole home wireless audio and smart speakers are the next big business target. Let’s look at the smart speaker choices and things to consider when picking one. 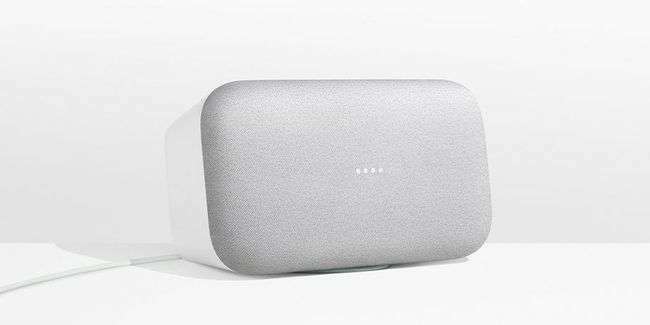 In the matter of a few months, choosing a connected speaker—one that connects through wi-fi directly to the internet, unlike Bluetooth—got really tough and confusing. 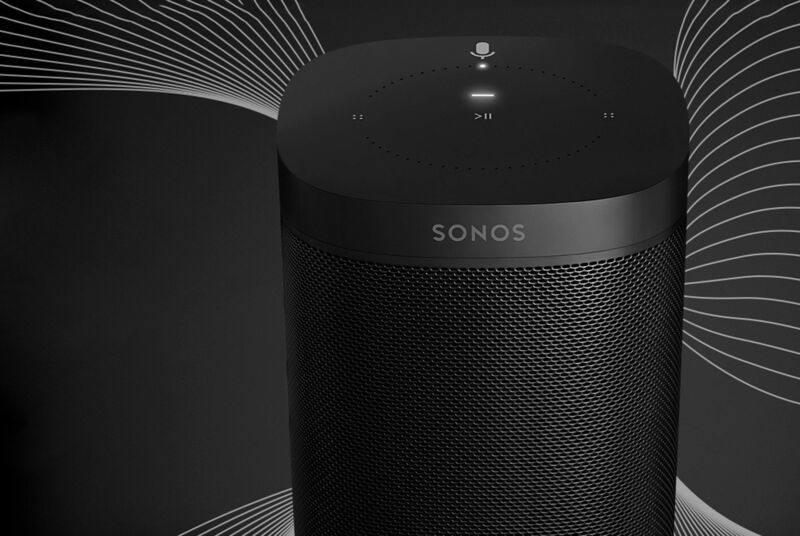 The reason it just got a lot tougher is because you’re not just picking the speaker that sounds the best, you are buying into a web of music services, voice assistants, and mobile operating systems. 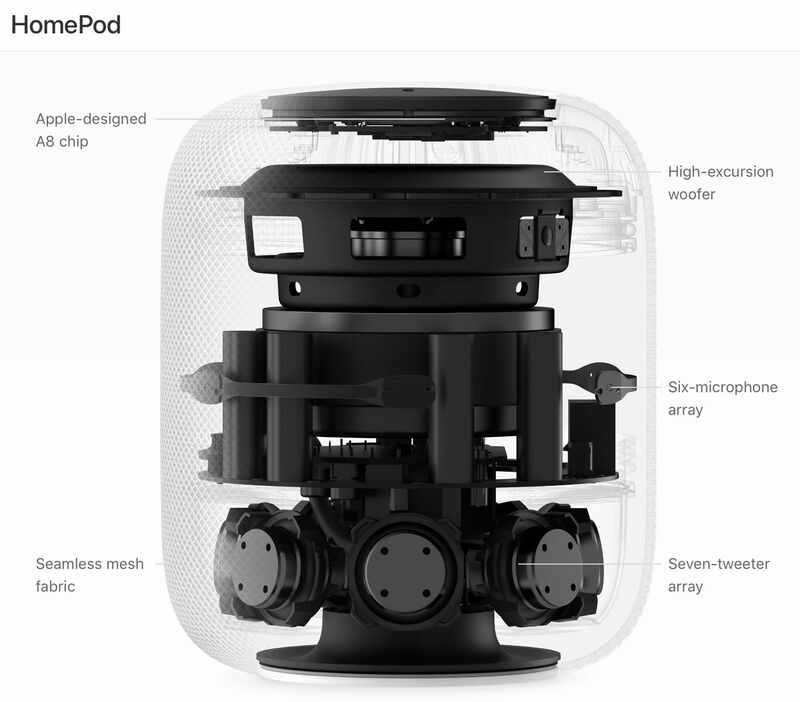 There are other choices available, but these options are the most mainstream, most likely to be the most supported long-term, and are of a certain audio calibre—minus the Echo. Understanding your priority for this speaker is ultimately the only way you’re able to finally pull the trigger and make a decision. Rating on each section will be 1-3 with 1 being low or poor, and 3 being high or great. 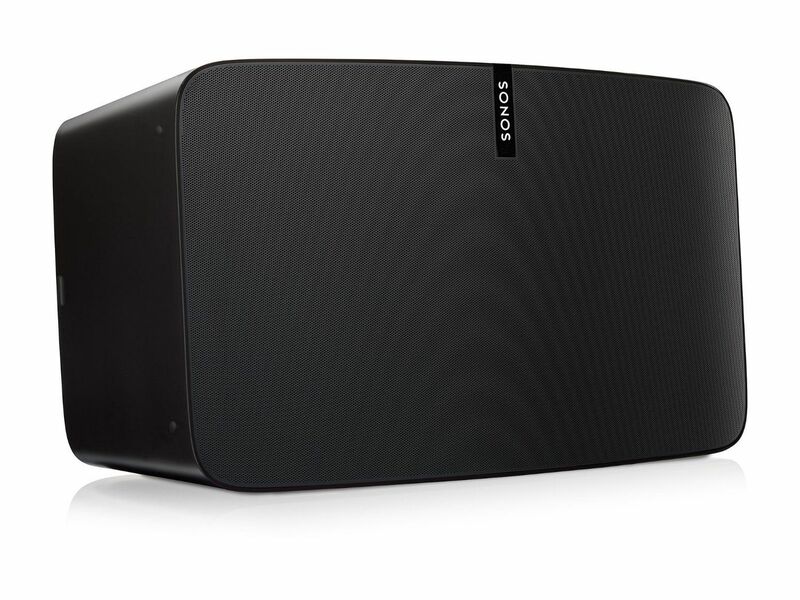 Audio quality - do you want the best sounding speaker possible? Voice assistant - are you looking for a robust voice assistant that will answer all your questions and execute your commands? Most connected - Is it important to have the most services and extentions available as possible? Expandability - whole home audio means being able to add speakers around your home, so are you planning on buying multiple ones? If you know you want to get a connected speaker for you home, but don’t want to spend much initially. These options are typically at least a few hundred dollars and are high end, consumer-level speakers. Here are the recommended choices based on which different area is the most important to you.